The IVF Path To Parenthood..
We unravel the tangled mass of information and complicated planning to give prospective parents a caring, thoughtful, streamlined IVF experience. With The Whole Mother Continuum, our specialized IVF Program, we promise reduced administrative, technical, and medical complications, resulting in a vastly better overall experience. 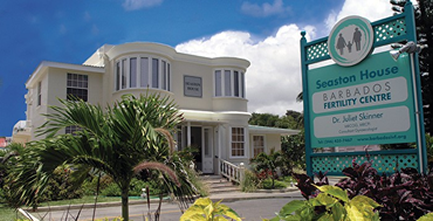 Lower total costs with concierge care, means fewer hassles and headaches, and exceptional care from the gold seal accredited clinicians at Barbados Fertility Clinic. Our partnership declutters, demystifies, and finds ways to delight prospective parents. Our Mission: Delivering the ultimate fertility care in a reduced stress environment. Lower costs, simplifed IVF processes, exceptional clinical care, in luxurious resort comfort. So many IVF clinical experiences are mired in convoluted processes, which competes with this single central fact: It’s not about high costs and paperwork; it’s about you and your baby. Complicated processes, confusing fee schedules, and seeing different assistants, nurses and doctors contribute more stress to what may already be an overwhelming experience. We wrap prospective moms in the the highest quality care and customer service at every step of the way… All in the serene beauty of the Caribbean. Accredited by the Joint Commission International, BFC has held their prestigious gold seal of approval since 2007. The JCI gold seal assures patients that stringent safety measures are part of the treatment experience at BCF. 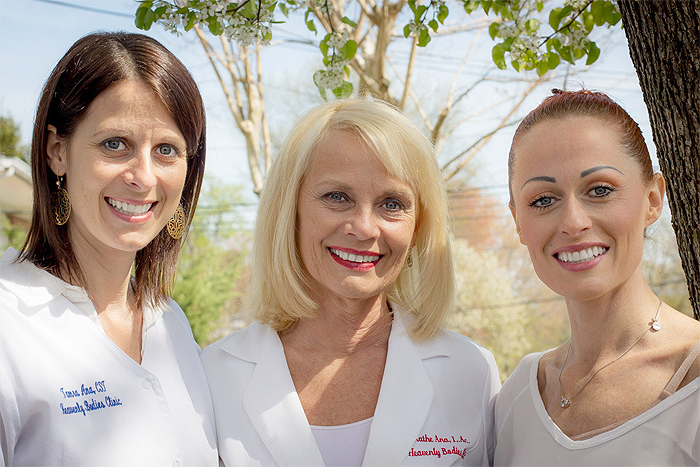 Each doctor and every member of the support staff has an impressive background. You can trust you are getting an incredible, professional team and a well-run, personalized program. I tell everyone how the staff at Heavenly Bodies coordinates the best treatment plan each week for my body and depending on what pain I am experiencing. After a couple of acupuncture sessions, I began to see that the pain was going away, and eventually, after about four sessions, was completely gone. That first experience with acupuncture has morphed into a way of life for me and a journey into understanding and greatly benefiting from Traditional Chinese Medicine (TCM) and energetic medicine. During my first acupuncture session, the doctor who treated me was very good about talking me through what was happening every step of the way. I decided to add acupuncture to my treatment, this was exactly what my body needed. I very seldom take a pain pill or my muscle relaxer, my sleep has improved, the pain has decreased, the headaches have decreased, and my sinus problems have improved. One year after decompressive laminectomy surgery to fix the daily, relentless back pain. After 4 massages, I continue to be amazed that I am back to a life that is totally free of pain for days and now weeks! After I had my first baby I had gained so much weight that I also suffered from depression. I joined the food, exercise and health coaching program at HBC and after six months I was fifty-five pounds lighter! At conferences a year later, people who knew me well didn't recognize me until they heard me speak. I now see Dr. Ana, Tammy and Tiffany to maintain my healthy living. They are as supportive and helpful to all of my life goals I've had over the last two years as they were for my first problem. I tell everyone how the staff at Heavenly Bodies coordinates the best treatment plan each week for my body and depending on what pain I am experiencing. 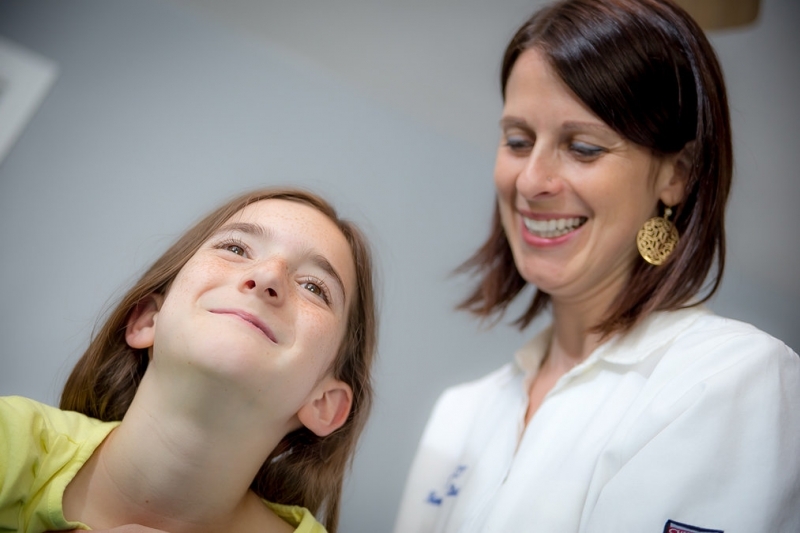 The staff treats the entire person not just the one symptom. Statements made on this website have not been evaluated by the Food and Drug Administration. 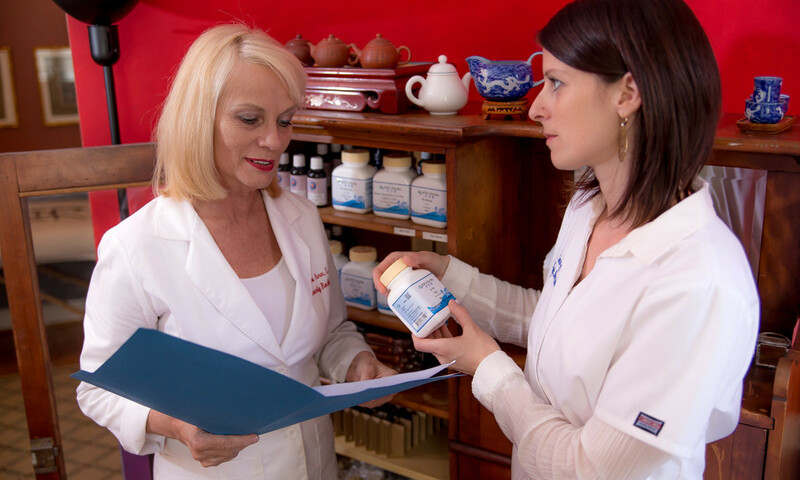 Our products are not meant to diagnose, treat, cure or prevent disease. Be sure to consult your physician for any acute or chronic symptoms.